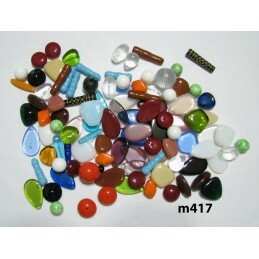 Great selection of Czech Bead Soup. 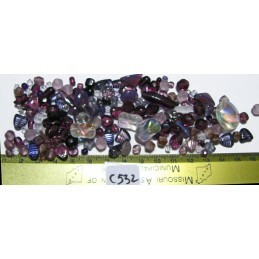 Sold by the ounce. 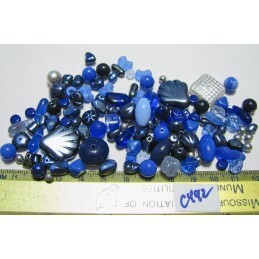 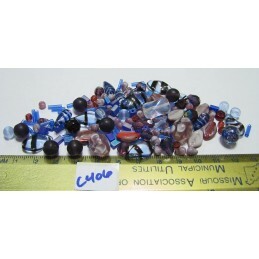 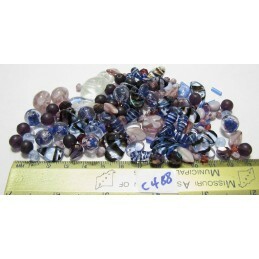 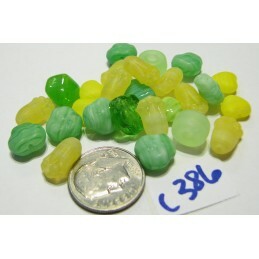 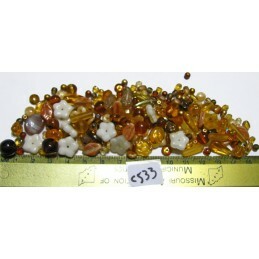 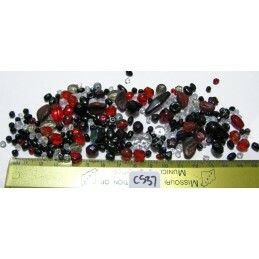 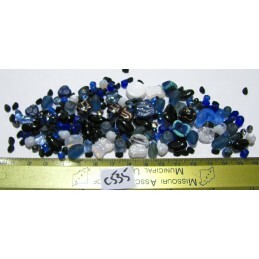 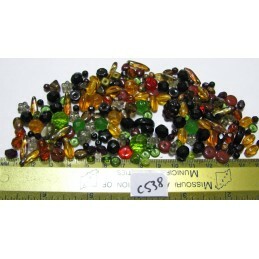 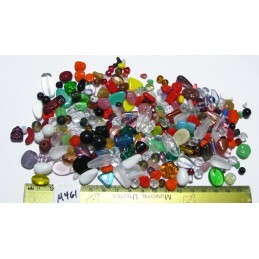 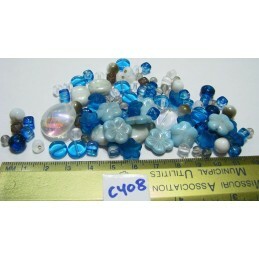 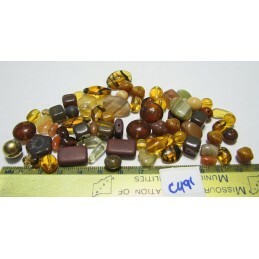 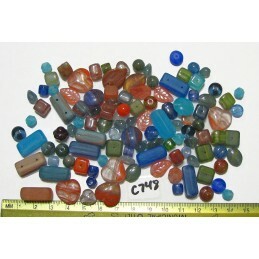 Czech Glass Bead Soup Mixes There are 23 products.